Excellent food and service! Very happy with our meal. The food was good, not great. For the price, I expected better. It was very windy and seating is outside. There is no dress code and there were people there who came in off of the beach in shorts and t shirts. Again, for the prices I expected more. Also, lots of kids. Some very young and crying. Not the experience that I was hoping for. The view was gorgeous. The drinks were inventive. The appetizers, entrees were delicious. This is a great date night or special occasion restaurant. They sold out of the snapper before 6pm. Food was nothing special. Service was great. Celebrated our 5 year anniversary. Great location, great food and service! Would go back again. Food was exceptional, we had oysters that were super fresh and delightful , we had the 2 catch of the day, shared them with 8 people, the food was really amazing , cocktails were on point , nothing to say except that was the highlight dinner of the trip . The corkage charge is too much for storing the cake that we brought. We were the one that slice the cake, we were only provided with utensils to use. Can’t even light up the candle because it was too windy. The margarita cocktail is awe full, taste like a bitter lime in water. The ambiance is excellent and that’s the only thing that we really enjoyed. Most delicious food overlooking Hawaiian lagoon, fish is beyond fresh. 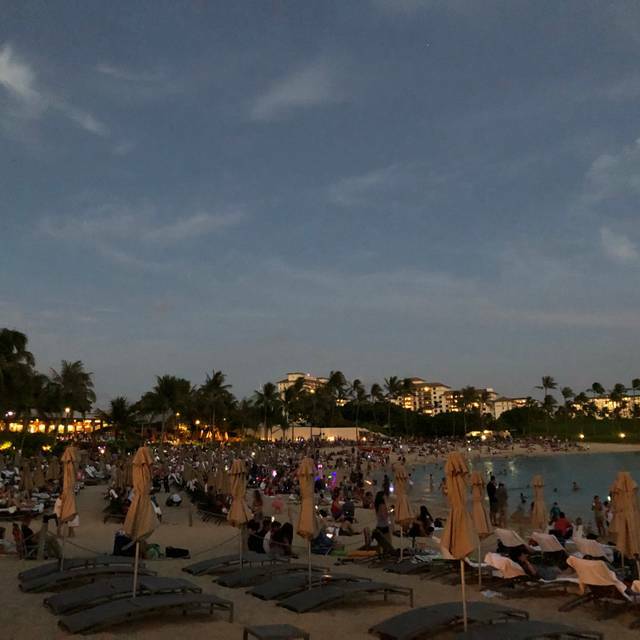 Hawaiian live music and sunset were ideal. $48 fish and chips...kids meal. Otherwise really good food and beautiful settings. Just dont take kids. Not reasonable for children. 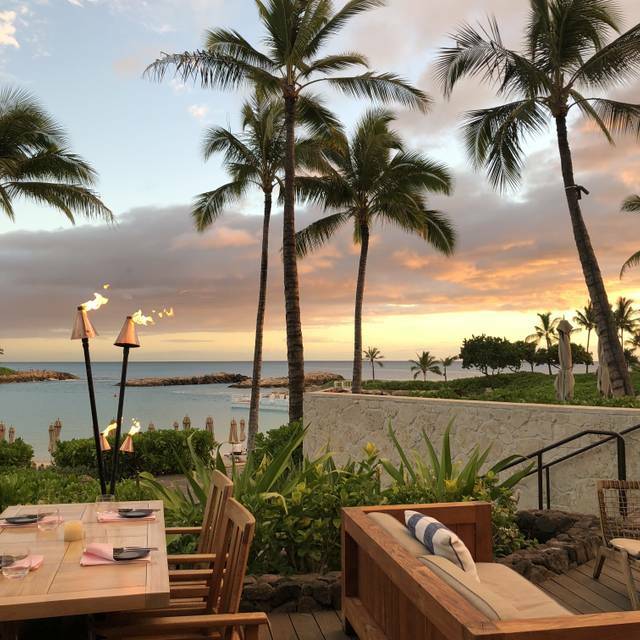 Amazing food and great views - staff incredible! Overall food was good, service was a bit slow toward the end, but the staff was friendly and professional. I had the tasting menu paired with wines. The courses were really good except for the end. The dessert was a lemon meringue and they were trying to light alcohol and pour on top to toast the meringue, but the wind kept blowing out the fire, so the server just poured alcohol on top, so i tasted pure alcohol and lemon (which would be great for a lemondrop shooter). I also ordered coffee with dessert, but the coffee sat for 15 minutes while we waited on dessert, so was cold, asked for a fresh cup, but it didn't arrive. If this was a $200 dinner (two of us) I wouldn't mind, but I would expect a little more from a Michael Mina restaurant. The views were incredible and made up for any service lags. For the money I would recommend Roys to friends as its a better value (we ate there the next night). I had the lobster pot pie. This was delicious and reconstructed table side. This was a great production the whole table enjoyed watching. Beautiful restaurant! 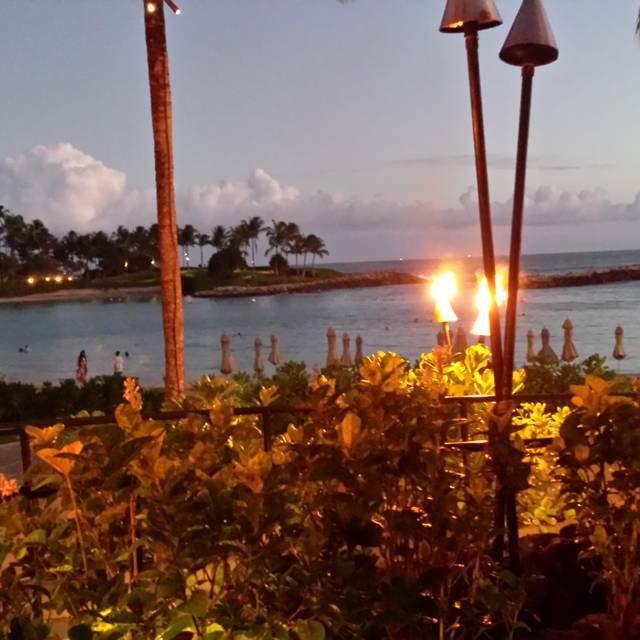 Atmosphere and view of the water with great food and service. 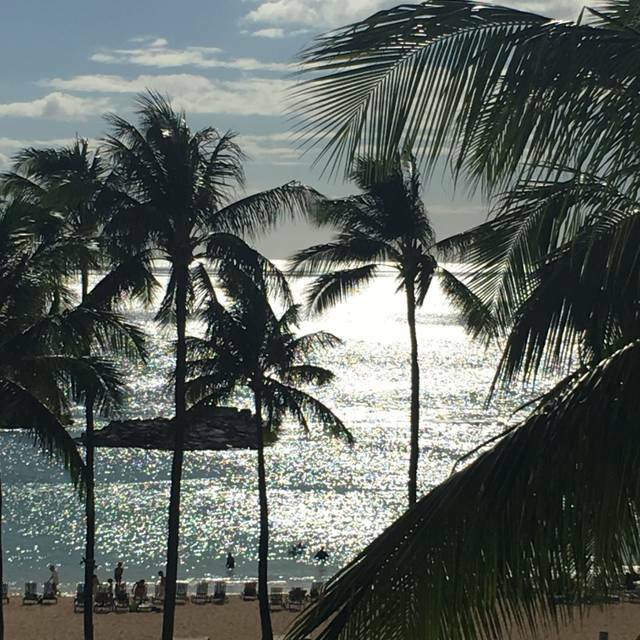 When we saw this was a Four Seasons restaurant overlooking the beach in Ko Olina, we thought it was a sure thing. However, the food was mediocre, maybe even sub-par, at best and the prices were higher than we’ve seen on the island during our entire vacation. Save yourself some money and order a pizza instead. Amazing setting if you can sit on the lanai. A great option for happy hour. My favs were the marlin dip and oysters! Decent pricing for drinks during happy hour too! Still, can't beat the view and the service is tops! We were seated about 45 minutes after our reservation. Great everything. Only complaint is the spotlight shining directly on our table. Spotlights in restaurant seemed unnecessary. We thoroughly enjoyed our dining experience at Mina’s Fish House. It is such a beautiful setting, right off the water, for a sunset dining date night! We had outstanding service and such a delicious meal! The food was excellent, the location beautiful and the service was top rate. Very enjoyable evening. 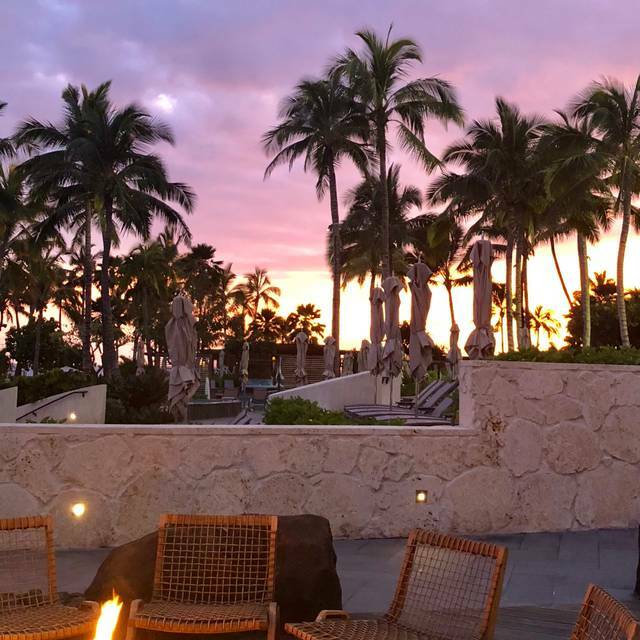 Fantastic food, service and unbeatable scenery. Well worth the price. Overall a wonderful, memorable experience. Wonderful experience all-around. 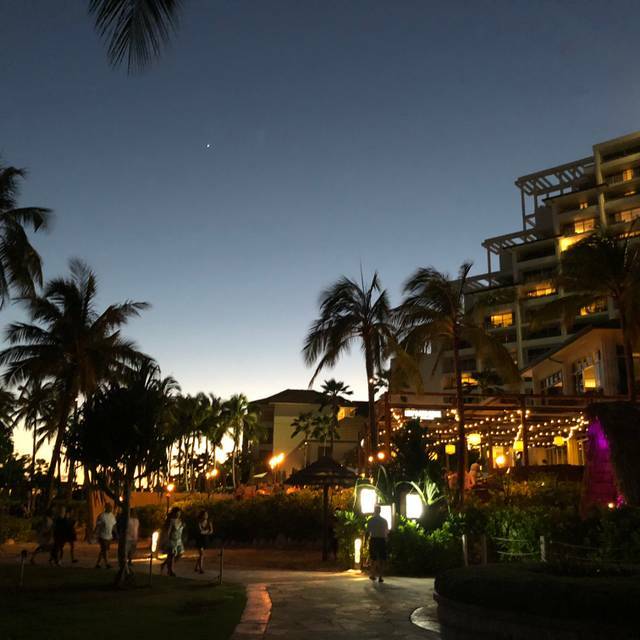 Last-minute reservation based on reviews of people staying in Ko Olina. Did not disappoint. Food, drinks, service, and atmosphere cannot be beat. Going again tomorrow because of our wonderful experience. Great place for date night. I would go back for the food and ambiance. A little pricey, but we enjoyed ourselves. We had the whole Kampachi fish, which is enough to feed 4 people, a must try. My wife and I loved everything we tried. Tuna tartare , big reef squid, miso cod, and the special market catch were all amazing, and the crispy cauliflower may have been the best of all. Can’t wait to return on our next visit. The best of the best!! We went back multiple times during our vacation. SO good!! Food and service were excellent. The drinks were amazing. Super fancy and expensive. Not sure I would go back. Unless I had lots of money to burn. 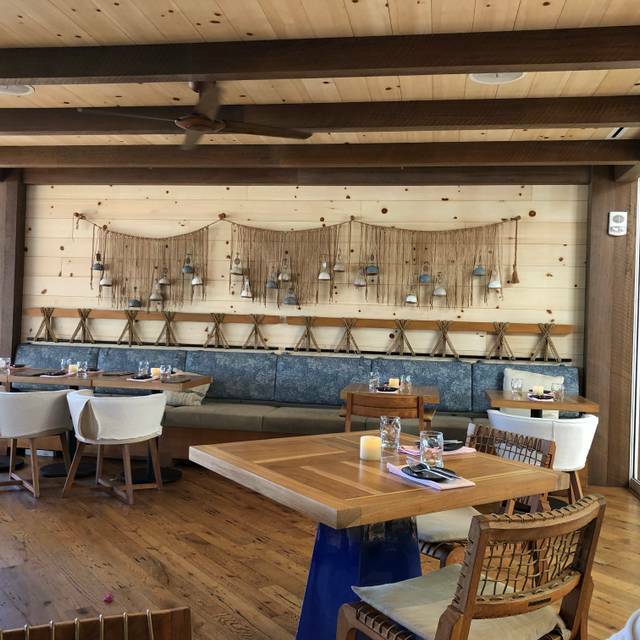 Mina's Fish House is a gastronomic oasis. The menu is just superb from top to bottom. The Lobster Pot Pie is truly worth the price. The setting is open, lush, and romantic. And the staff is absolutely terrific. Meghan and Kevin were delightful! Great ambience. Ask for Megan, she’s wonderful! 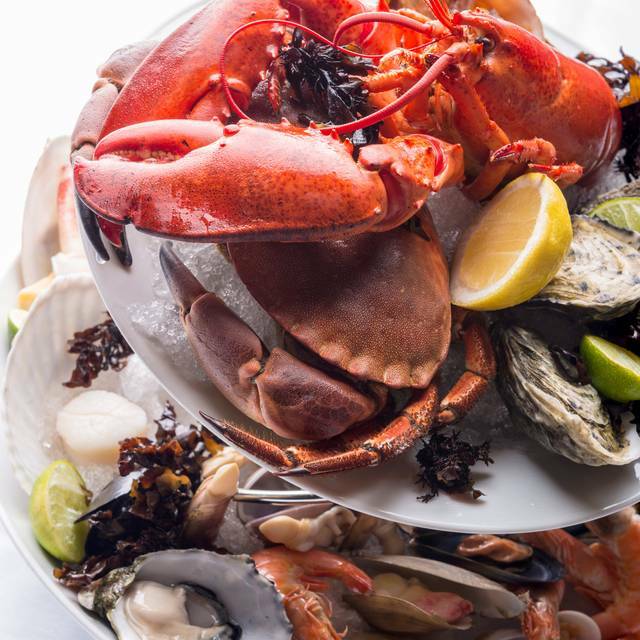 The seafood platter is amazing! Great dinner! Great food, brilliant attentive service from Sarah, Jaybee and Ryan and a lovely waterside location. It’s a must do for the Ahi Tartare alone! It was awesome. The food was wonderful and the service was outstanding. 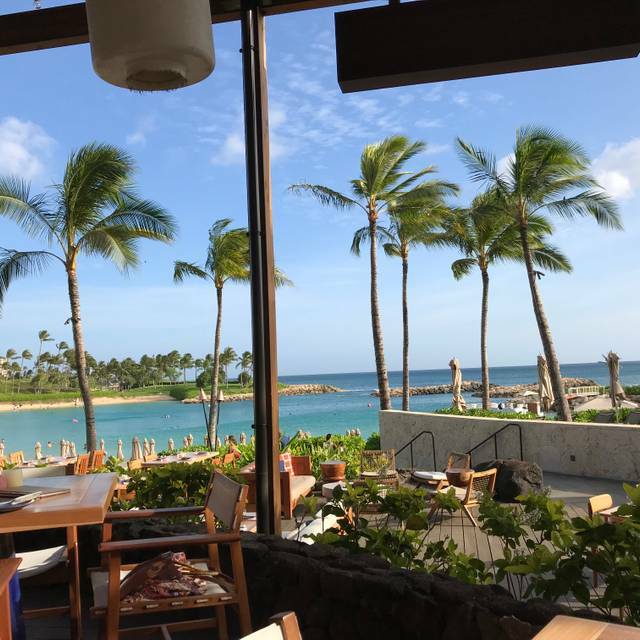 It is our favorite dinner place in KoOlina. Absolutely stunning location, wonderful wait-staff, a lovely evening. The only downside was the food, which was good, but not what I’ve come to expect at a Four Seasons. We ate outside on the patio. Service was not in line with the food prices. Very slow and did not check on us once food was out. Prices were very high for what you got. Menu was limited and they were out of one of the 5 sides. Food was okay, most of us ordered the shrimp. Kids menu was limited but they liked the pasta. Ambiance on patio was nice but very dark. We needed a flash light to see the menu. Awesome outdoor seating and setting. Great live music. Great view. Very pricey. Food very average and not adequate for the price.